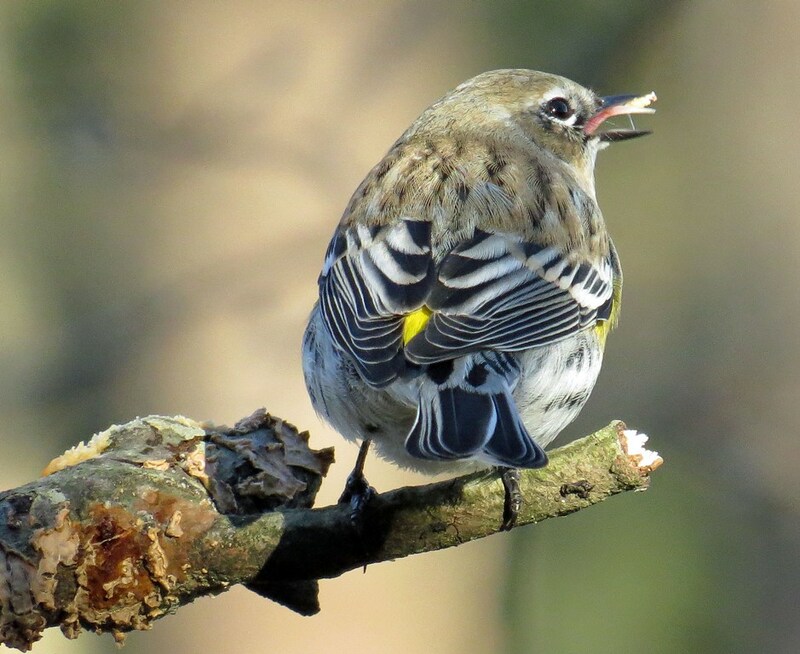 Ever Seen A Bird’s Tongue Before? I had never seen a bird’s tongue until this little guy decided to put his on display for the picture. Cool and a little bit creepy, eh? 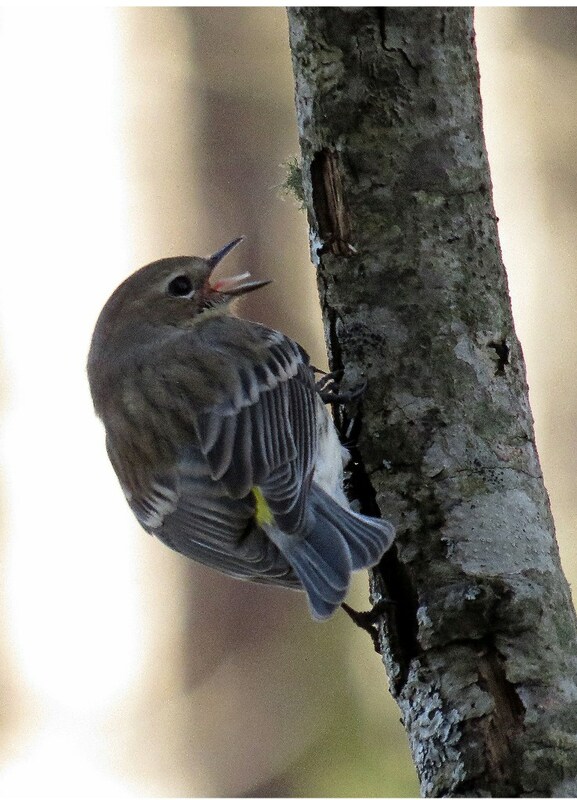 This entry was posted in Backyard Birds and tagged bird's tongue, yellow-rumped warbler. Bookmark the permalink.